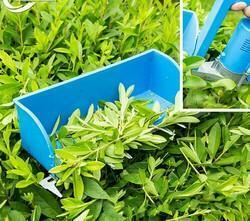 Owing to our rich industry experience, we are able to offer Tea Harvester. Keeping in mind ever-evolving requirements of our respected clients, we are providing a premium quality range of Tea Harvester. Owing to the wide experience of this domain, we are instrumental in offering Tea Plucking Machine to our clients. 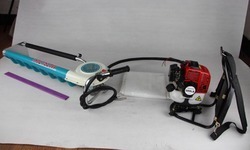 Tea plucking Machines, Tea harvester, Brush cutter, Edge trimmer, Manual Sprayer, Battery sprayer, Lawn Mover, Single man tea harvester, Double man tea harvester.